2 x 200 watt, 5 bånds EQ. Utskiftbar DAC-modul for å kunne takle fremtidige lydformater. 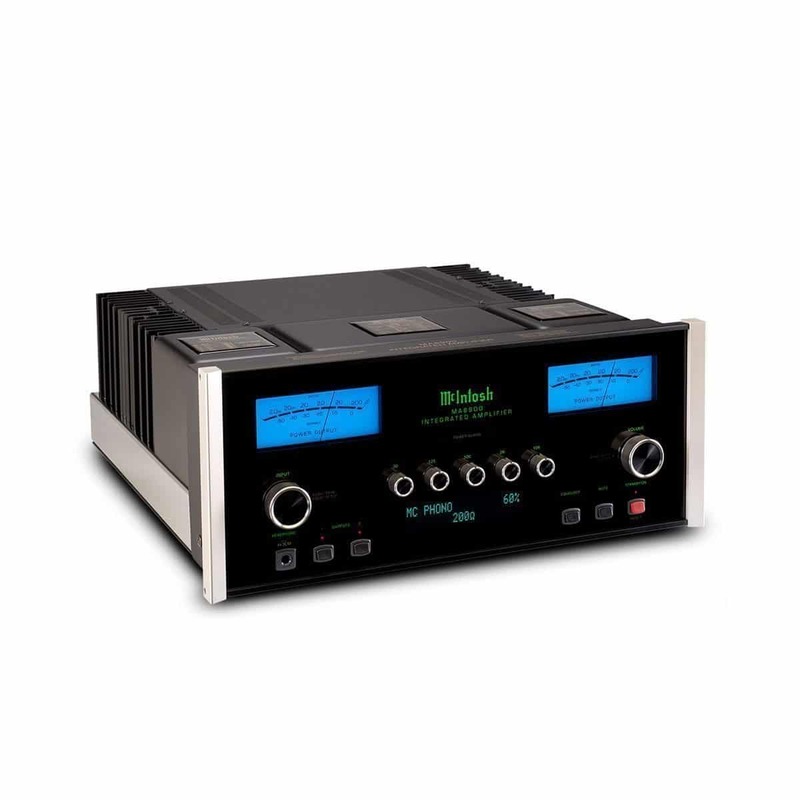 McIntosh sin egen Autoformer sørger 200 watt både i 4, 6 og 8 Ohm. To keep up with the ever-changing world of digital audio, all the digital inputs are housed in our new DA1 Digital Audio Module. 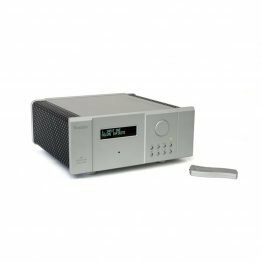 The DA1 Digital Audio Module can be replaced by future modules to easily keep your MA8900 current with all the latest digital audio formats and technologies. 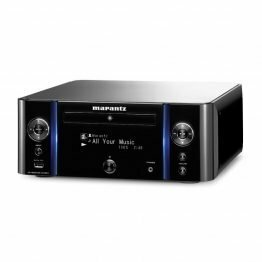 The DA1 comes with an upgraded 8-channel, 32-bit Digital-to-Analog Converter (DAC) used in Quad Balanced mode; it has 6 digital inputs consisting of 2 coax, 2 optical, 1 USB and 1 MCT for use with our MCT500 SACD/CD Transport. 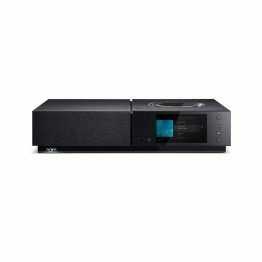 The coax and optical inputs will decode music up to 24-bit/192kHz for high resolution audio playback; the USB input accepts even higher PCM signals up to 32-bit/384kHz and supports up to DSD256 and DXD 384kHz. 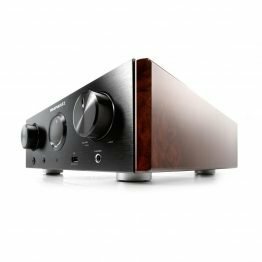 Analog stereo inputs include 1 balanced and 6 unbalanced plus 1 each of Moving Coil and Moving Magnet for turntable connectivity. All inputs can be given custom names for user-friendly system control and configuration. 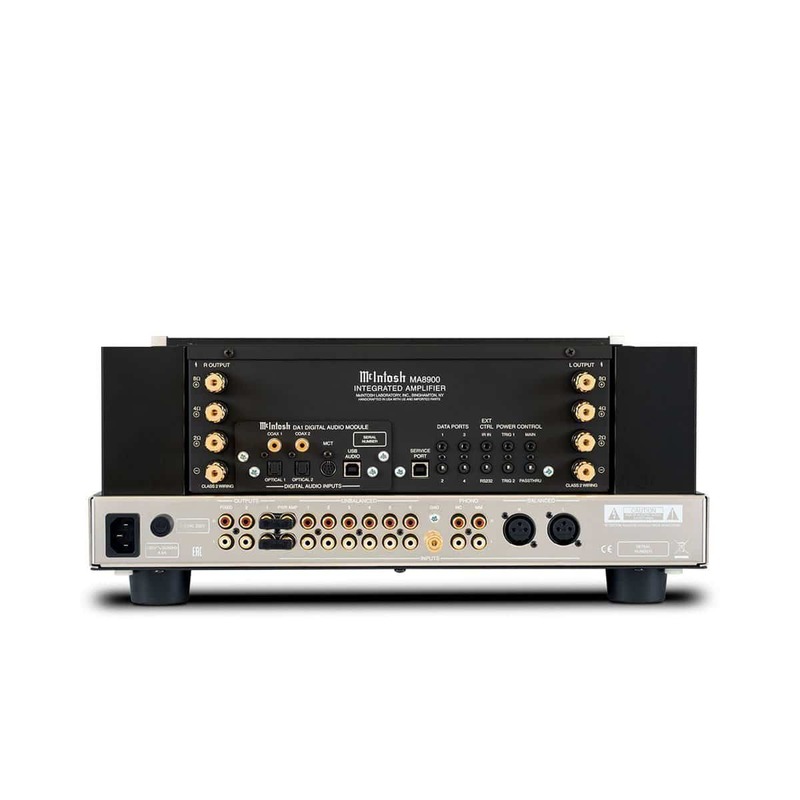 Unlike our previous integrated amplifiers, every input now functions independently of each other and all are always available for use regardless of how you connect your sources. 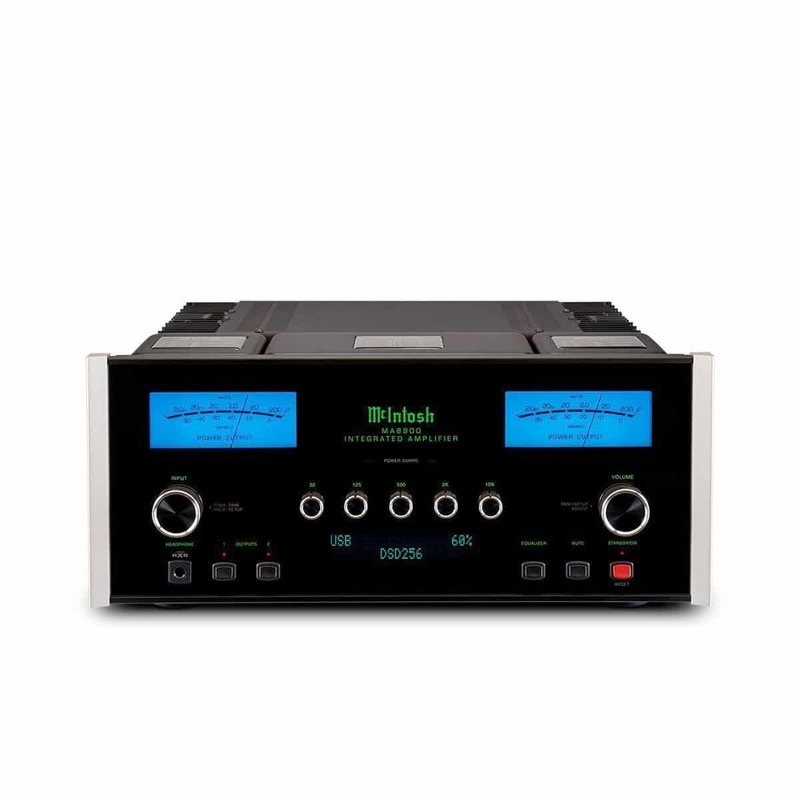 The entire unit is wrapped in the timeless McIntosh aesthetic with blue watt meters, a black glass front panel, control knobs, illuminated logo, aluminum end caps and a beautiful polished stainless steel chassis.